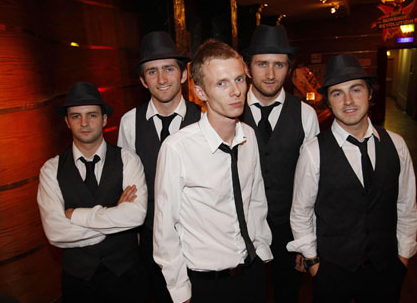 Kormac’s Big Band will play The Academy, Dublin on May 23rd. His latest album, Doorsteps, was released in October last year and went straight in at No.1 in the Hip Hop and No.5 in the main Irish charts. Update: Due to recording commitments for his next album, Kormac & the big band are forced to reschedule the planned Academy date on May 23rd to Saturday September 26th.